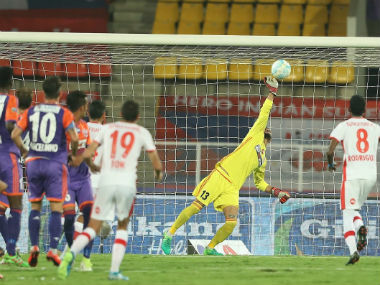 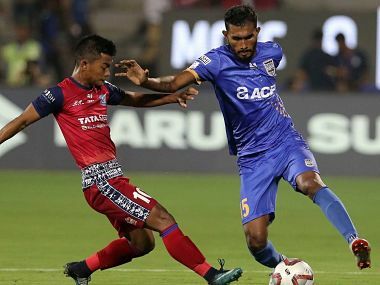 Mumbai City FC defeated arch-rivals FC Pune City 2-0 to record their first win in the Indian Super League on Friday. 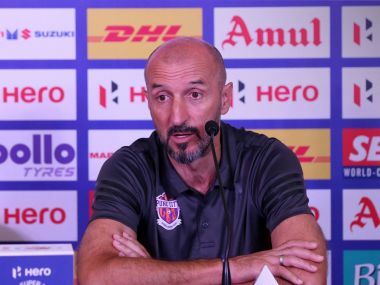 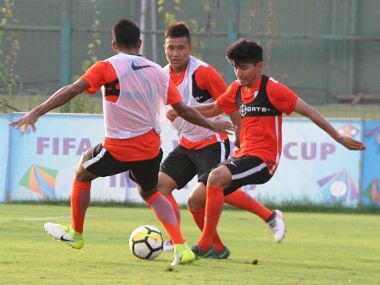 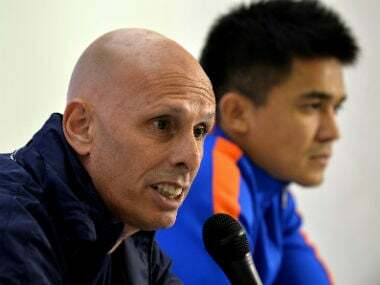 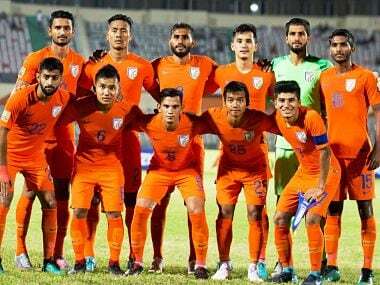 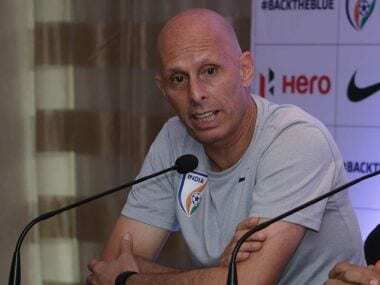 Stephen Constantine has called up 30 players for the team's preparatory camp ahead of the Hero Intercontinental Cup which is slated to be held in Mumbai from 1 June. 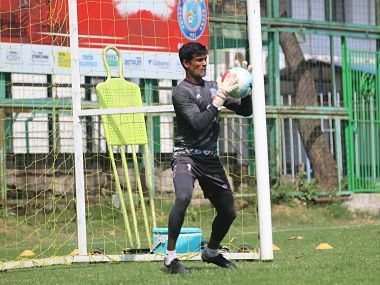 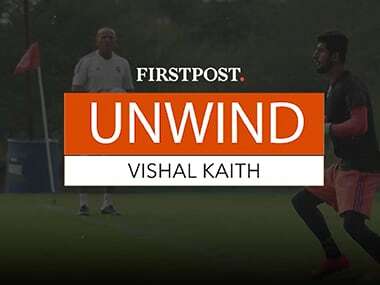 The story of Indian national football team goalkeeper Vishal Kaith.